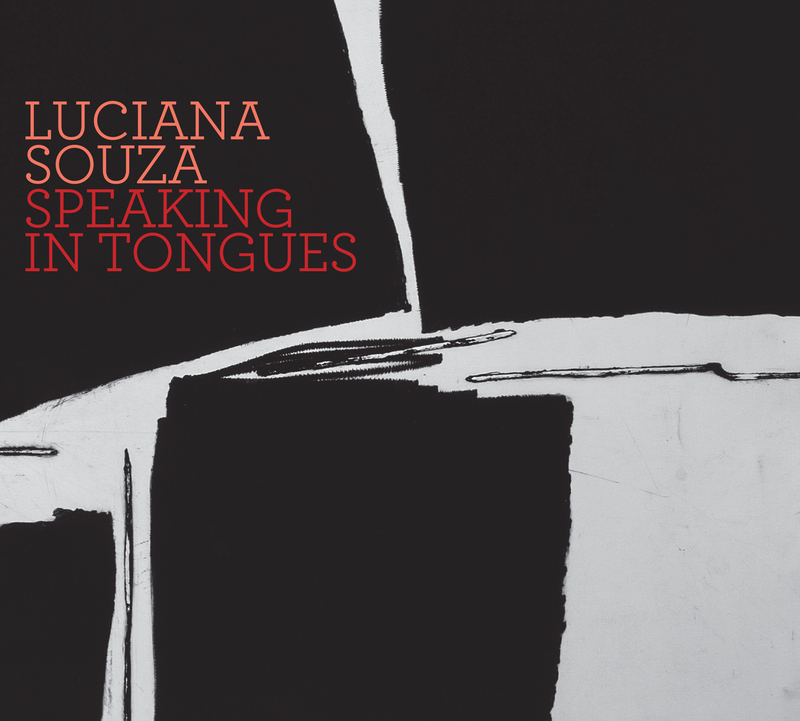 This is the final album of a trilogy – my need to refer back to my Brazilian roots, my desire to embrace jazz and the American songbook, and my attempt to combine elements of these idioms in my own composing. By now, I have lived half of my life in each place - North and South. When collecting songs for North and South there was no shortage of great standards. There is such strength in the writing of the classics of both jazz and Brazilian music, my work was to pick a few of my favorite tunes, and present them honestly - we did them as close to a live performance as possible - these gorgeous melodies, rich progressions, and beautiful lyrics. In thinking about the role of geography in my life, I found that I could leave the country, but the country would never leave me. I feel the strong gravitational pull of the South in the sound of my voice, the way I phrase, the rhythmic choices I make when I arrange. Perhaps in looking to find the differences between the hemispheres, I found plenty of common ground in these love songs. GRAMMY nominated - 2003 - Jazz Vocal. I cannot stop listening to this album. 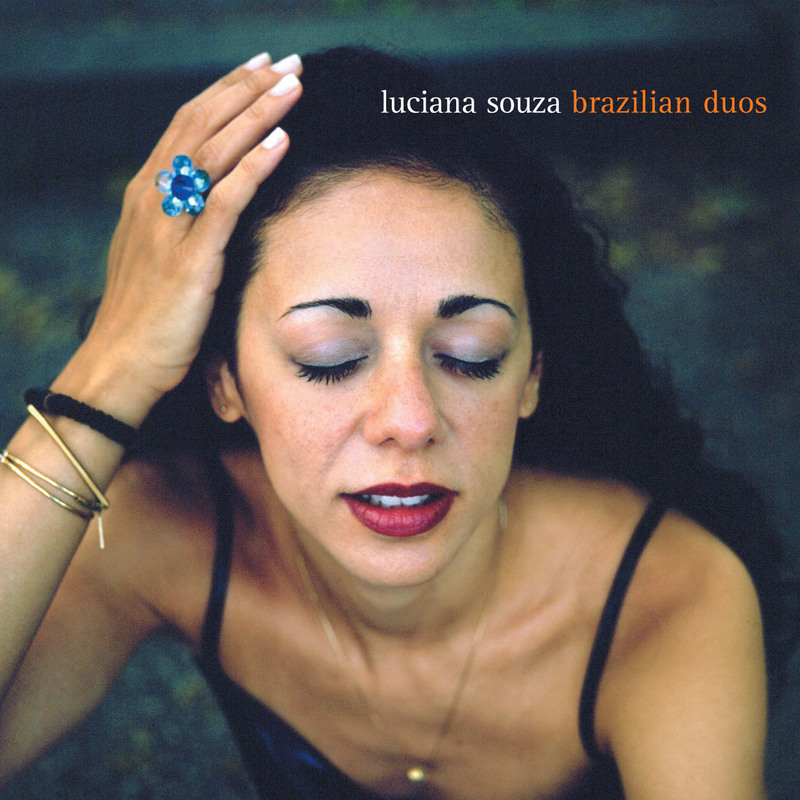 It is a combination of traditional and Brazilian jazz, complete with Ms. Souza delivering some great vocals in both English and Portuguese. She is pretty experimental, in that she doesn’t use the same band for each album. 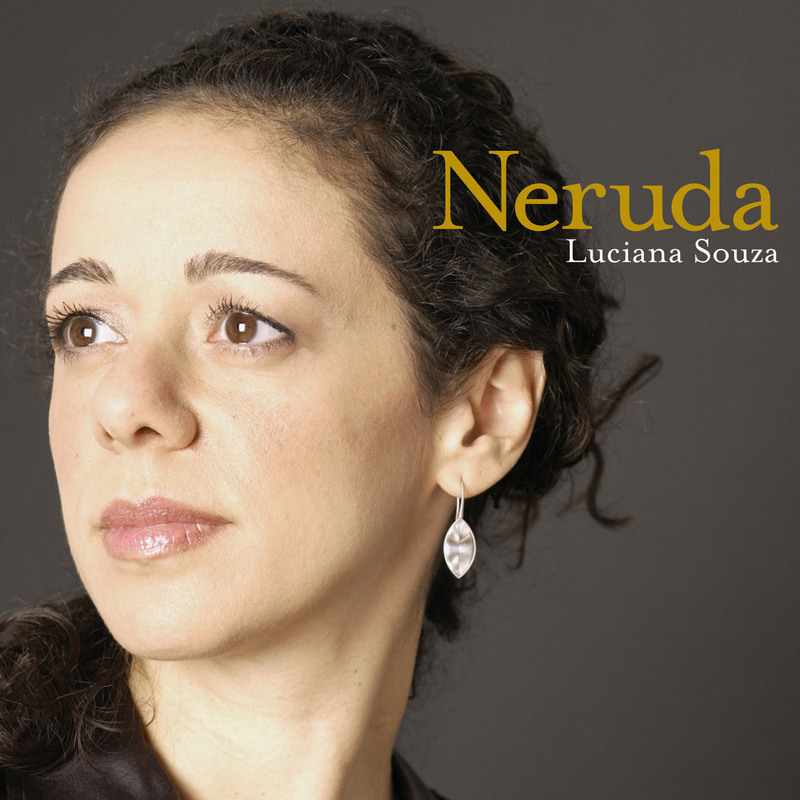 This ensemble works together beautifully, as their combined talents complement Souza’s passionate voice and her excellent improvisational skills. Although her vocal quality is strong and intense, her delivery is very laid back, and this helps maintain the focus on the music itself. 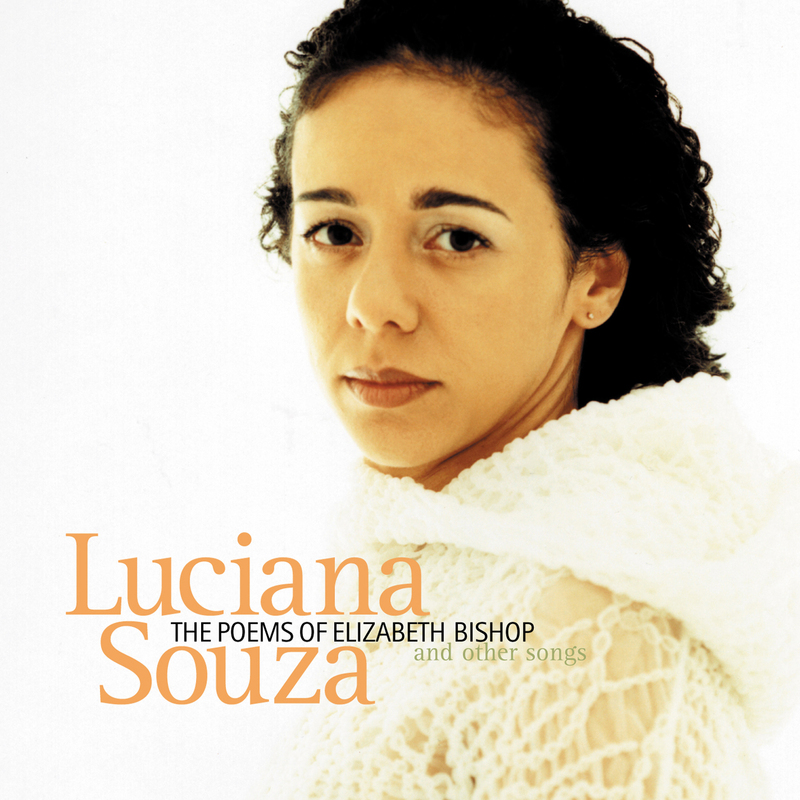 More than that, the musical arrangements are fantastic, and Luciana Souza shines as vocalist, composer, and producer for this album. 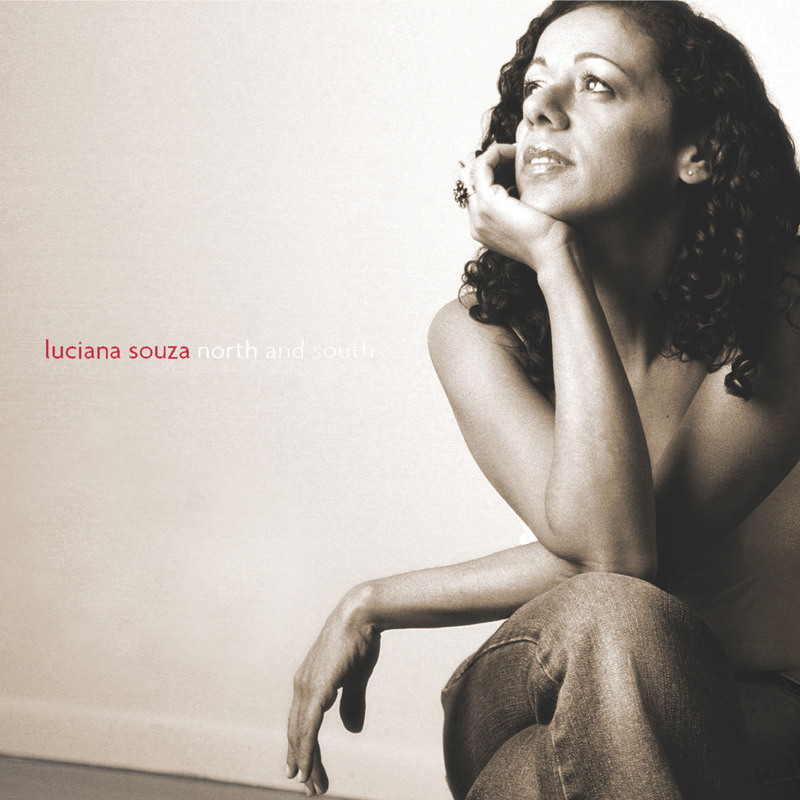 North and South consists mainly of familiar jazz standards, such as “All of Me” and “When Your Lover Has Gone”; but the entire project sounds innovative and new. There are two original compositions entitled “I Shall Wait” and “No Wonder”; and quite notably, they are two of the best songs on the album. Although this album was released back in 2003, North and South is one of the best CD’s I’ve heard this year. I mentioned this early on, but I REALLY cannot stop listening to this album; and for all the jazz lovers, I can promise you will not be disappointed.